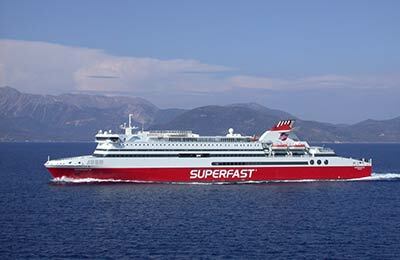 With over ten years of experience running a highly successful ferry operation, Superfast Ferries, who originally connected the two ports of Patras and Ancona in Greece and Italy, have now added a new destination. 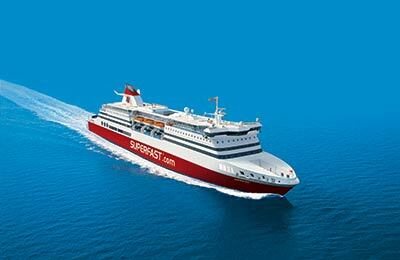 Part of the Attica Group, Superfast have launched a new service to be operated by car-passenger ferry SUPERFAST XII sailing from Heraklion to Piraeus. The ferry carries 1,640 passengers and 650 vehicles. 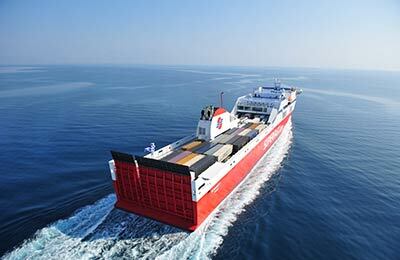 The sailings mean an increase of 50% to Crete for both freight and passengers, the sailing takes approximately 20 hours. 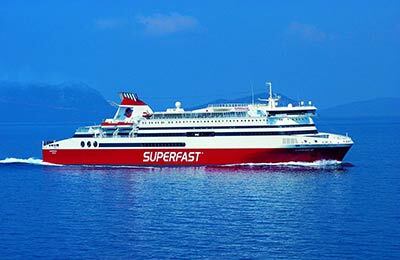 The ferries Superfast I and Superfast II travel from Ancona and Bari to Igoumenitsa, Patras and Corfu. On board the fast modern vessels there are areas of entertainment for all ages including a casino with slot machines and electronic roulette, a disco, bars and swimming pools. The restaurants range from self service to full a la carte. Each ferry offers on board shopping where you can browse for wines and spirits, food and clothing. The cabins are comfortable and spacious. Camping is available for passengers with a motor home. The ferry offers access to showers and lavatories and 220-volt power outlets. 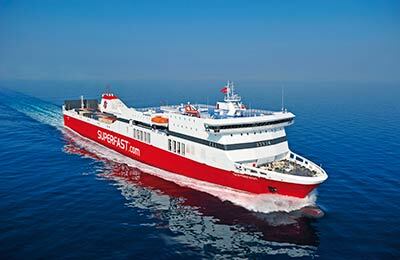 We are unable to offer bookings for this ferry company at the present time.